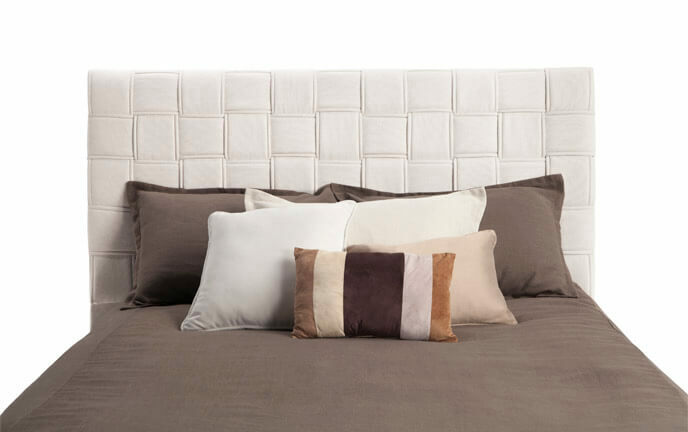 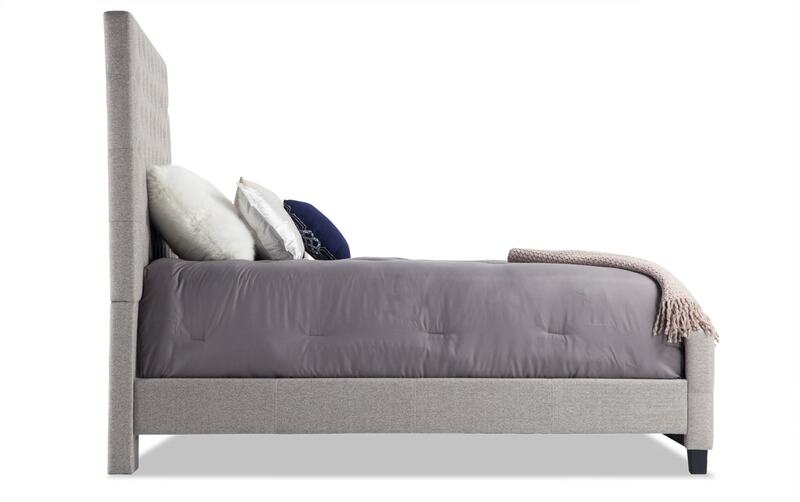 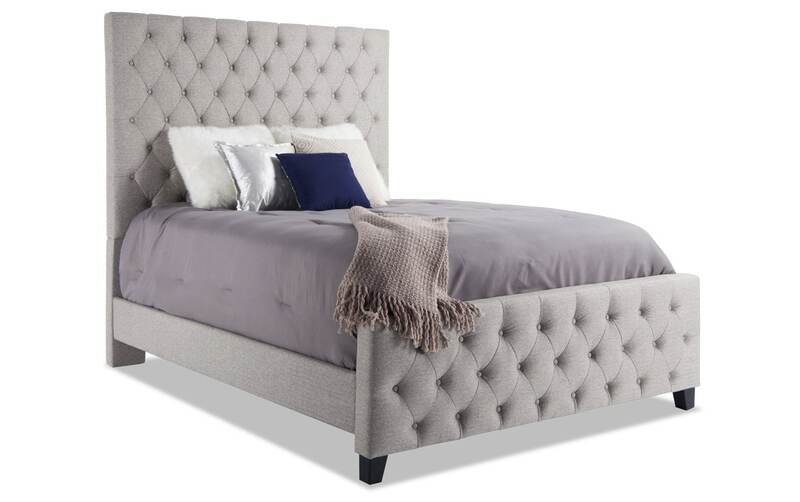 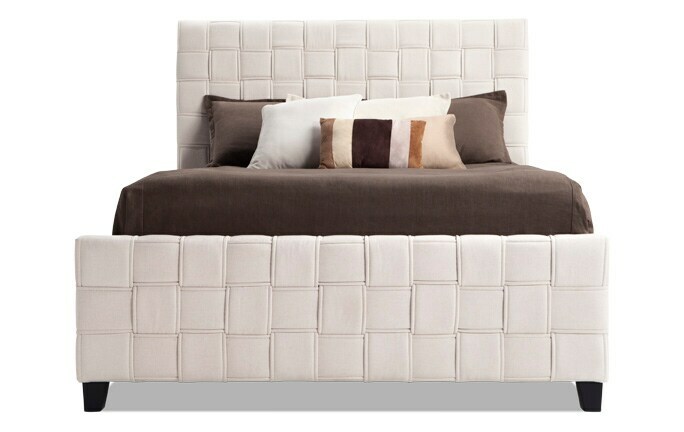 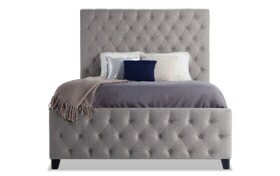 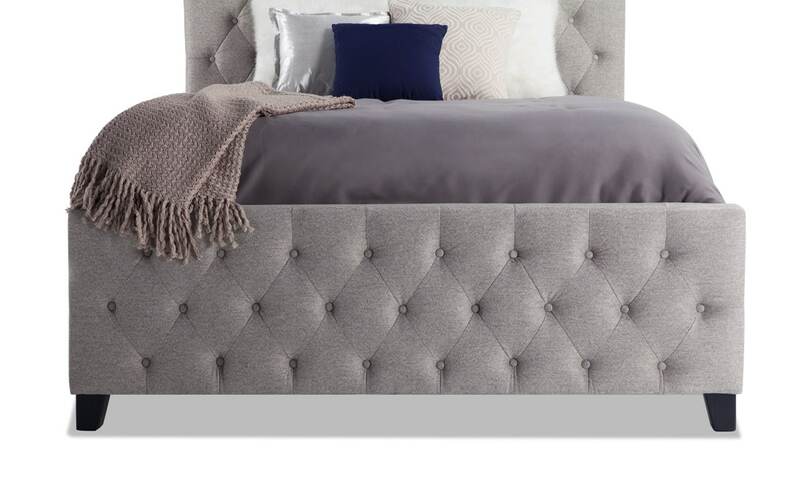 Structured, yet soft- my Beckett Bed is a dream come true! 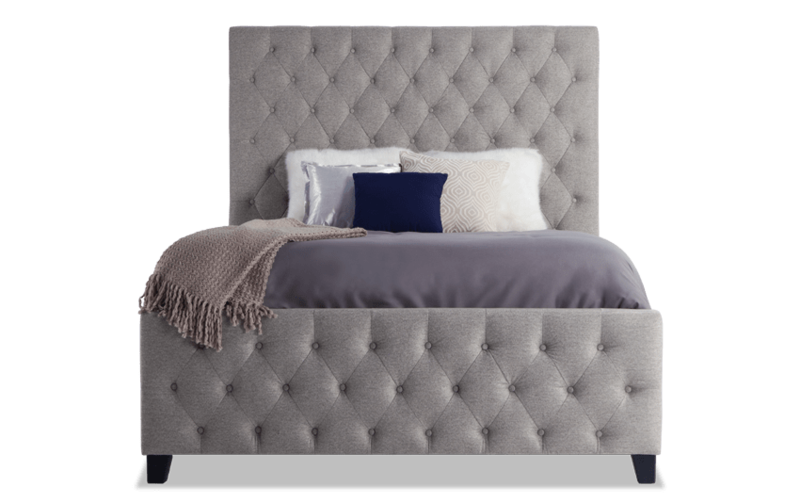 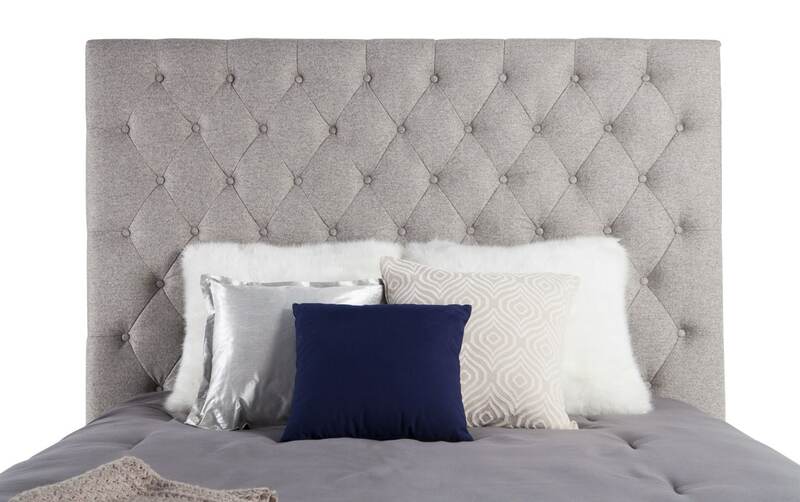 The button tufting on this upholstered bed adds to the simple design while the high profile headboard brings a dramatic look. 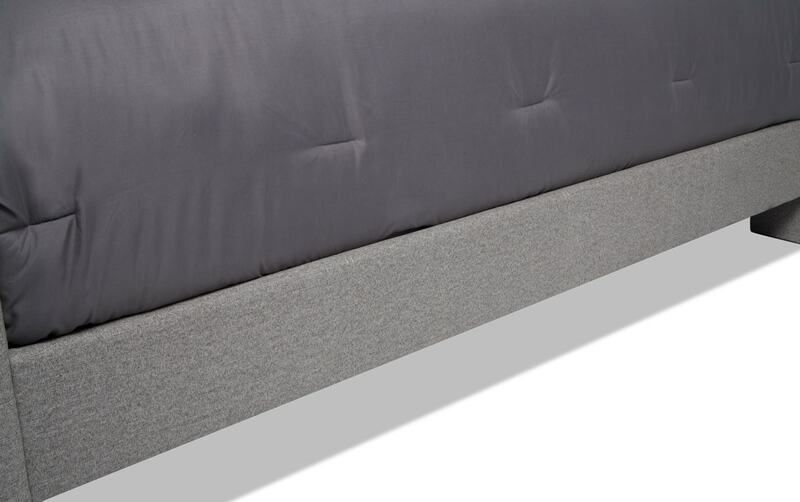 The neutral gray fabric is easy to incorporate to your home decor and the clean lines dress up any bedroom!